Following today's Xbox 360 price cuts on Amazon, and with Microsoft's official announcement expected any moment now, TechRadar spoke with Nintendo and Sony spokespersons in the UK this morning to find out whether there are any plans to cut the costs of the Wii or PS3 in the near future. A Wii currently costs £179.98 on Amazon. Nintendo UK informed us today that there are no plans to cut the cost of the Wii in response to the latest price cuts on the Xbox 360. The spokesperson said that “they are going for a different market with the price cuts… and once you start slashing the price of something, there is really only one way to go”. A PS3 currently costs £284.99 on Amazon. 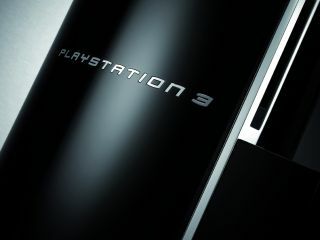 Sony Computer Entertainment UK also confirmed with TechRadar today that there are no plans to cut the cost of the PS3 "in the near future". TechRadar has contacted Amazon, Play.com, Ubisoft, EA, Vivendi and a number of other games publishers and retailers to gauge their response to this latest salvo from Microsoft in the ongoing console war.